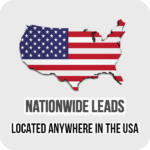 Categories: Female Leads, Live Leads, Nationwide Leads, Short Form Leads. 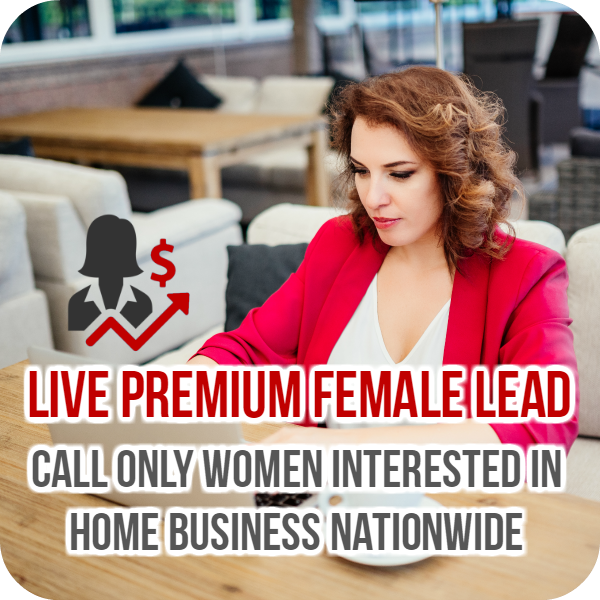 Are you in a home business that is more attractive to women? 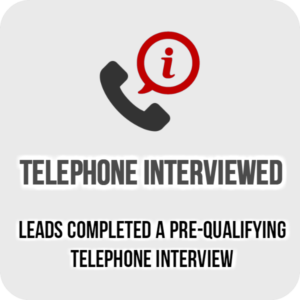 Would have better phone calls more enrollments if you only called FEMALE leads? For example maybe you are in a MLM that promotes essential oils, beauty, home products, jewelry, etc. 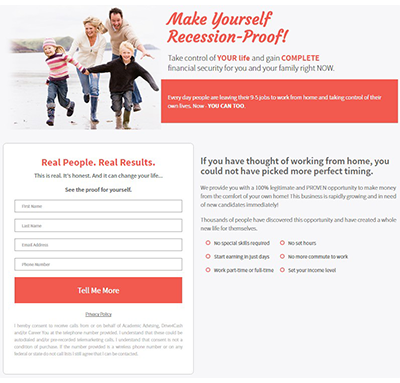 Every day, thousands of people inquire to learn more about making money from home. 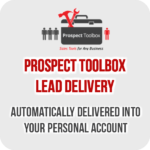 We are able to sort these responses to provide you with FEMALE only prospects! 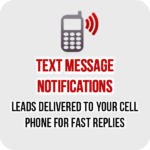 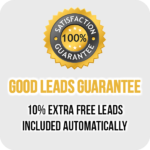 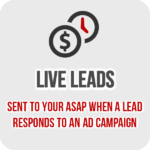 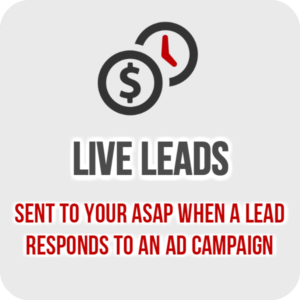 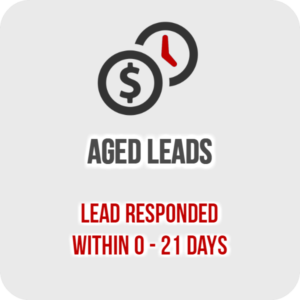 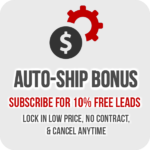 Because we deliver these leads in REAL TIME – just minutes after they respond to an ad, sort these leads with automated software (oops, a couple men might slip in if we can’t recognize their name), and sometimes there are typos… we give you 10% extra free leads with your order automatically. 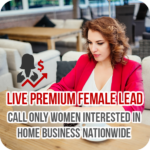 That will cover any leads that don’t have valid female data. 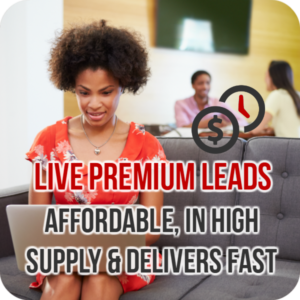 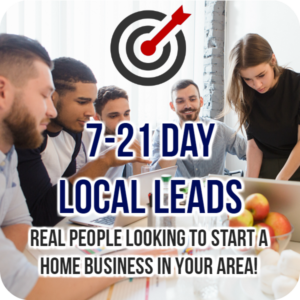 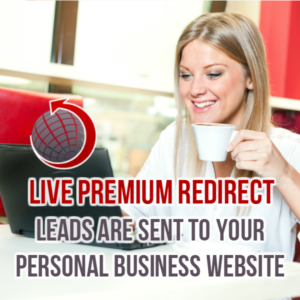 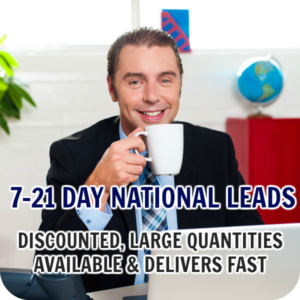 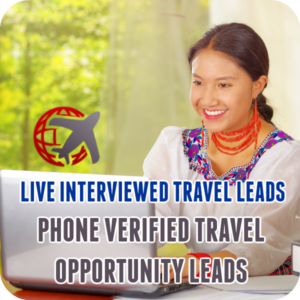 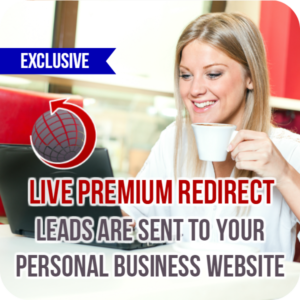 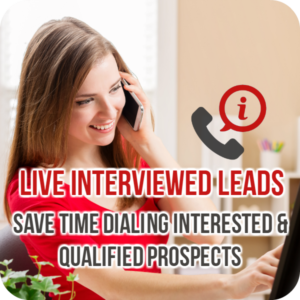 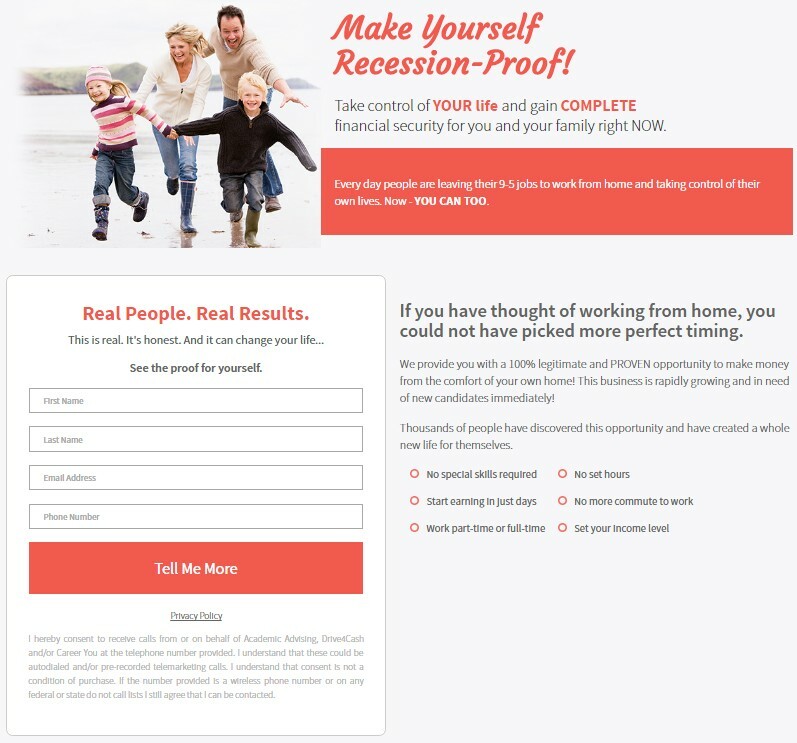 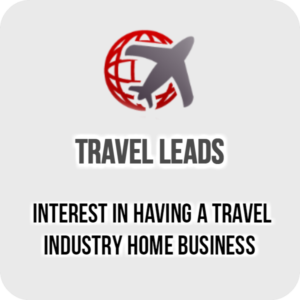 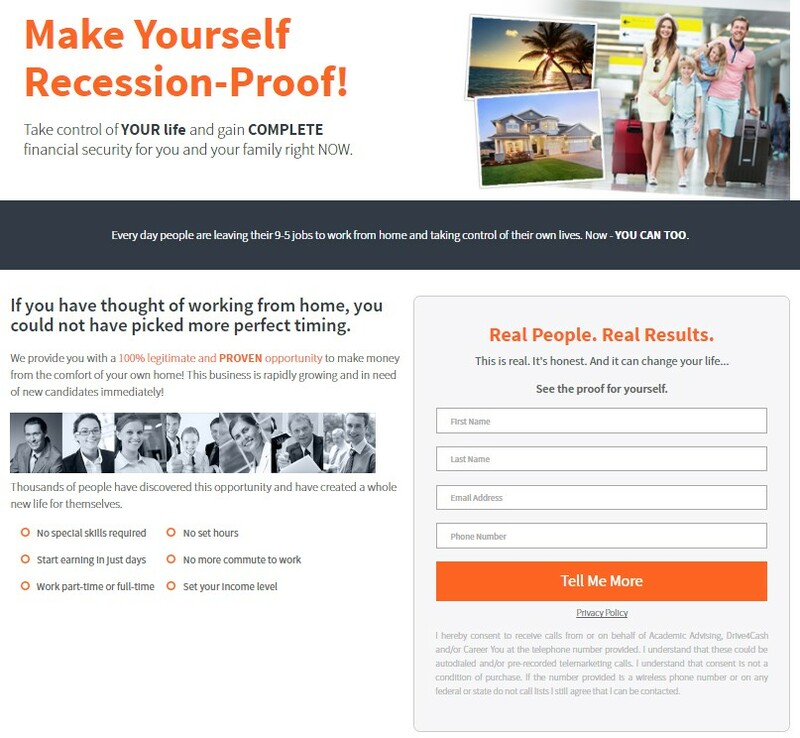 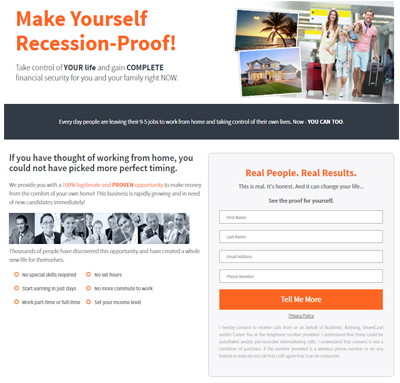 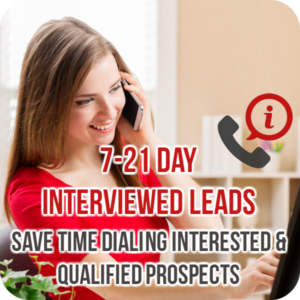 When you start using our Premium Nationwide Leads, you will have access to people like you that want to make money from home. As you sign up new distributors, you will open access to new warm markets all across the country. 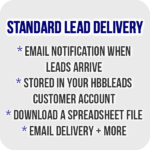 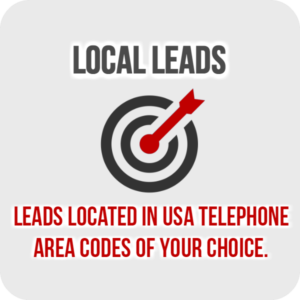 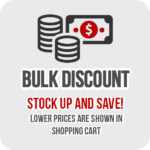 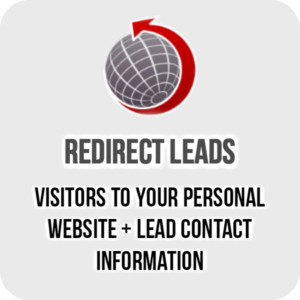 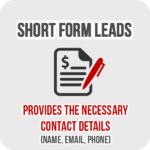 Your order will include an additional 10% more leads for FREE to account for any leads with wrongfully entered contact information.